A shout to all business tenants – do you know your rights under the Landlord and Tenant Act 1954? Historically, the law regulating business tenancies favoured landlords more than tenants. Only tenants who could demonstrate sufficient goodwill, showing that compensation, when their tenancies came to an end, would be inadequate, were entitled to renew their tenancies. That was very difficult for the average tenant to prove and if they couldn’t, they would have to move out and search for new premises and start all over again. 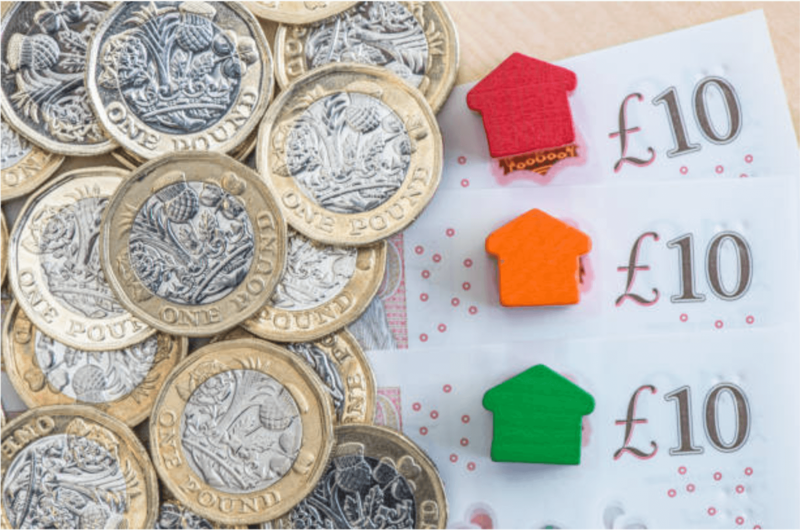 Although the law is still very much in favour of the landlord, the law makers did realise that the legislation was too biased towards landlords, particularly when it came to protecting a tenants business. So, new rules governing business tenancies were introduced in 1954 which aimed at giving tenants more rights and control over what happens to their lease, when the lease came to an end. (2) you also have the right to apply for a new tenancy on termination of your current tenancy and a right to compensation in some situations if a new tenancy is not granted. In order for you to be able to benefit from the above protection, your tenancy will need to be a tenancy protected by the 1954 Act. This is a tenancy which is either periodic or fixed term, oral or written but not a licence, a tenancy at will (which can be terminated at any time by either party) or a tenancy that is expressly excluded by the 1954 Act such as an agricultural or a mining tenancy. In addition, you need to physically occupy the premises or some part of the premises, and such occupation should be for the purposes of carrying on a business. It also means that the parties didn’t exclude the act at the outset of the lease. So if you are about to take a lease over commercial premises, and your landlord is asking you to agree to be outside the act, it’s important that you are aware of the rights you would be giving up as a result. You cannot force a landlord to allow you to be protected by the Act, but if he refuses, your options are either to agree to his terms or look for other premises. How can a tenancy be terminated under the 1954 Act? Unless your protected tenancy is terminated in one of the three ways, which we’ve set out below, your tenancy will continue after the end term specified in your lease. By you serving a notice on your landlord terminating your current tenancy without making a request for a new tenancy. There is very set wording for the notices, which is set out in the Act. If the notice is not in the right format and is not served in the right way, it may be invalid, so if you need any help getting it right, let us know. If your landlord is willing to renew your lease, negotiations for the terms of the new lease can take some time during which the market conditions may change, such as rent having gone up or down. In fact, market conditions may have changed a great deal since your lease was granted in the first place. If that is the case, and terms on rent cannot be agreed, either you or your landlord can apply to Court for an interim rent to be payable, at the current market level, whilst you are negotiating. If your landlord is refusing to grant you a new lease, and you are arguing as to whether he has the right to do this, there can still be an application for interim rent to be payable until the tenancy finally comes to an end and this will usually be 10-15% below the market rent. If your landlord wants to oppose your request for a new tenancy, he can only do so if he can satisfy one of the grounds of opposition that are included in the 1954 Act. If your landlord can prove that he has the right not to grant you a new lease, then you have to leave the premises. However, if he fails, then not only will you get a new lease, but you might get compensation too. Landlords, do you have any protection under the 1954 Act? Yes! 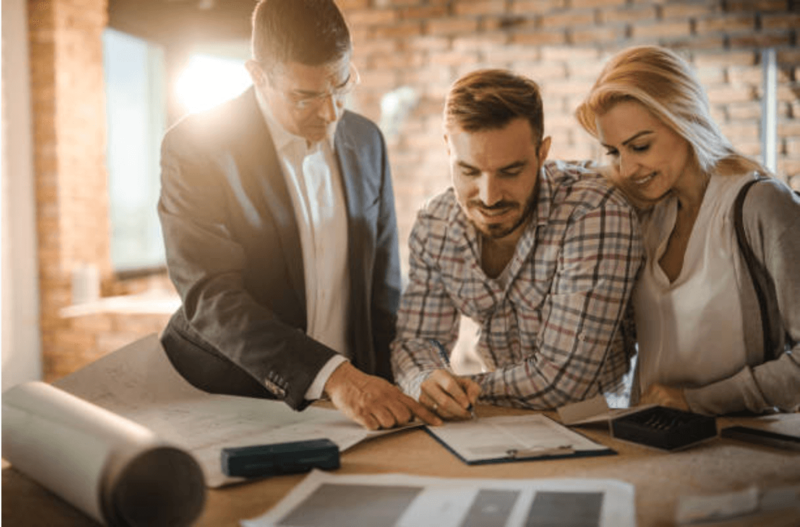 If you are not happy with your current tenant(s) or you want to recover your premises because of a redevelopment project, you can still bring the commercial tenancy to an end as long as you can prove that one or more of the grounds included in the 1954 Act exist. You intend to occupy the premises for your own personal use. 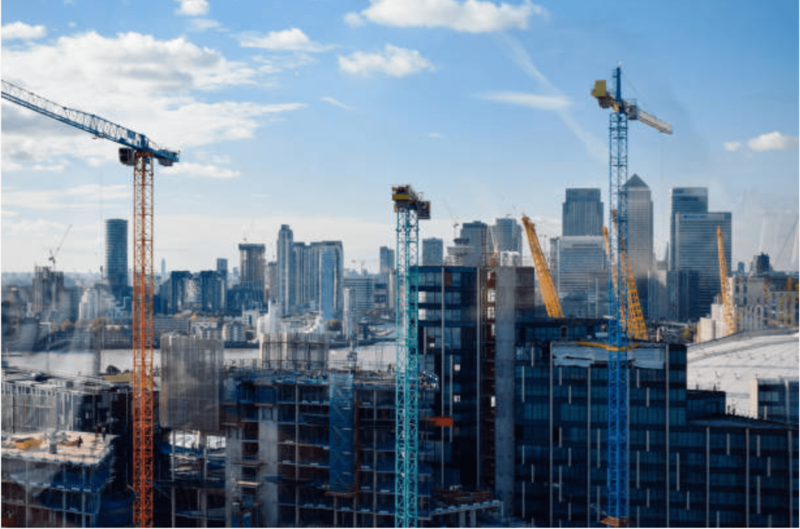 However, you cannot rely on this ground if you bought your reversionary interest (in the majority of cases this will be your freehold interest) within five years of the date when the lease is to come to an end. 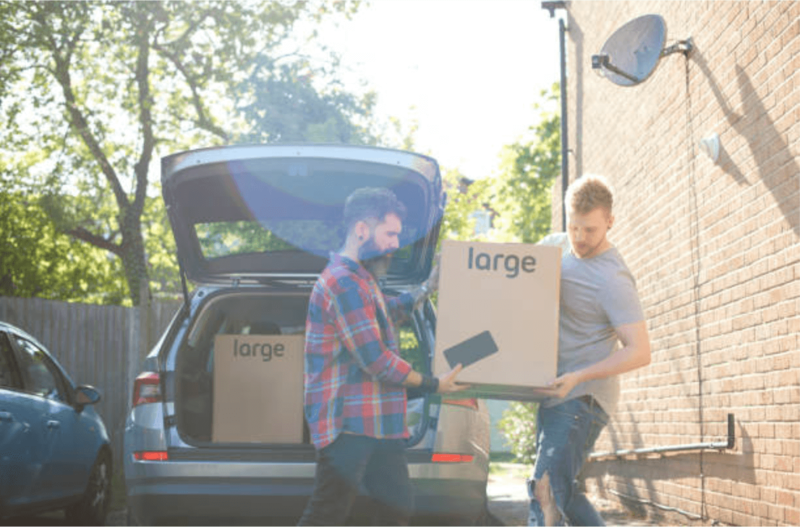 Even if you can show that the tenants have been in breach of the lease (ie grounds 1, 2 and 3 above) or even if you can show that you do need part of the premises back so you can dispose of the whole unit (ground 5 above) the court can still have the discretion to overrule you and grant a new tenancy to your tenant. If the court is satisfied that the tenant has been offered suitable alternative accommodation, that you have reasonable demolition grounds or if you need the premises for your own use, the court has no discretion and your tenant will not be granted a new lease. If you are thinking of letting or taking a lease over commercial premises, and any of these points are relevant to your letting, do let us know and we’d be delighted to help you understand the issues further.